R&S Collision in Hayward, Wisconsin offers comprehensive collision repair services. 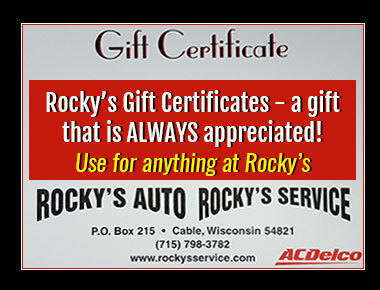 For all your auto body repair needs, see R&S Collision in Hayward, Wisconsin. Our body shop in Hayward can accommodate all your collision, hail damage repair and so much more. R&S Collision also specializes in auto detailing with several levels of detailing packages available. 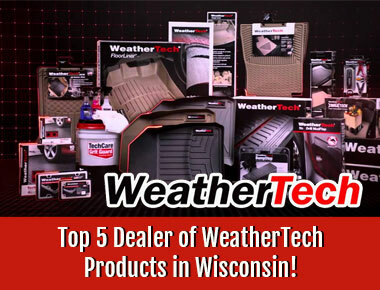 Plus, find all your WeatherTech products from your diamond level dealer. R&S Collision is located on Ranch Road off Highway 77 in Hayward (2 blocks east of Walmart on the corner of Ranch Road and Hwy 77). 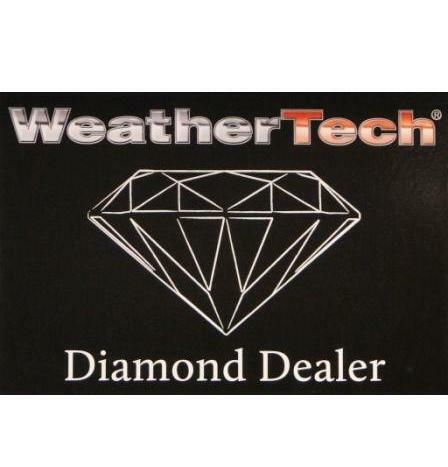 Call 715-934-3782.